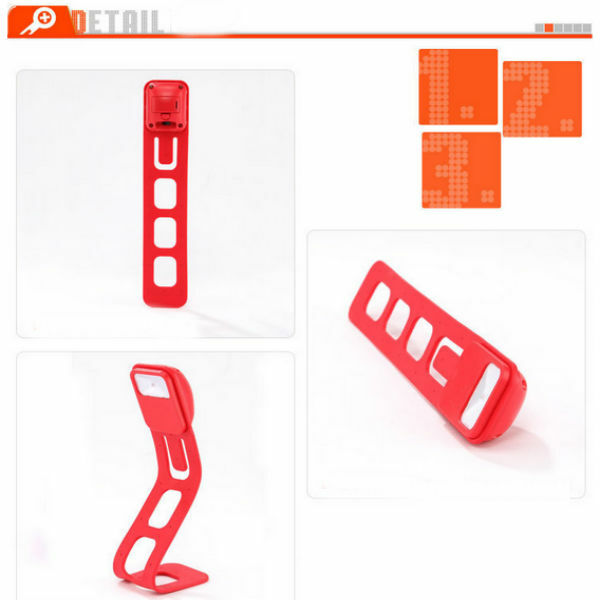 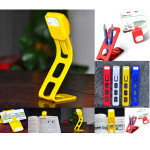 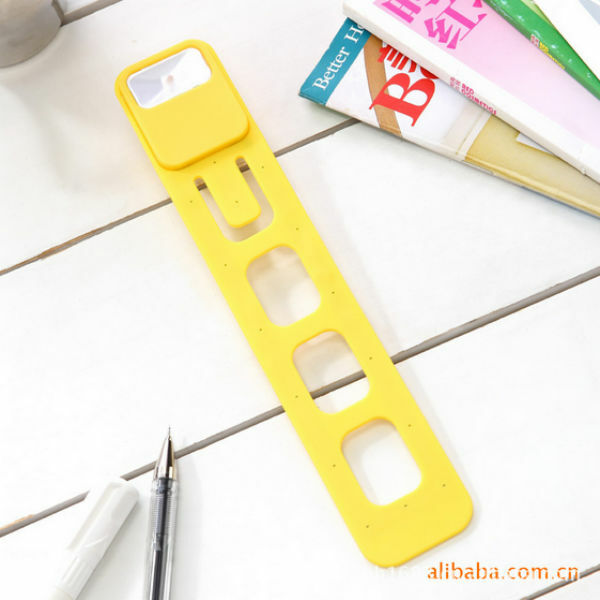 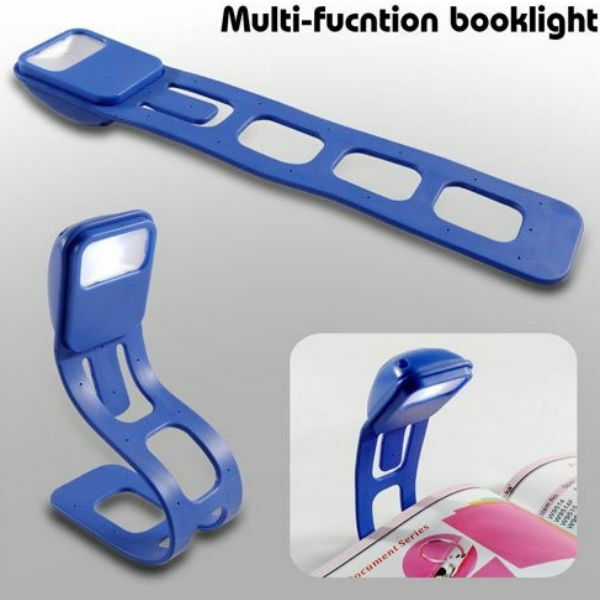 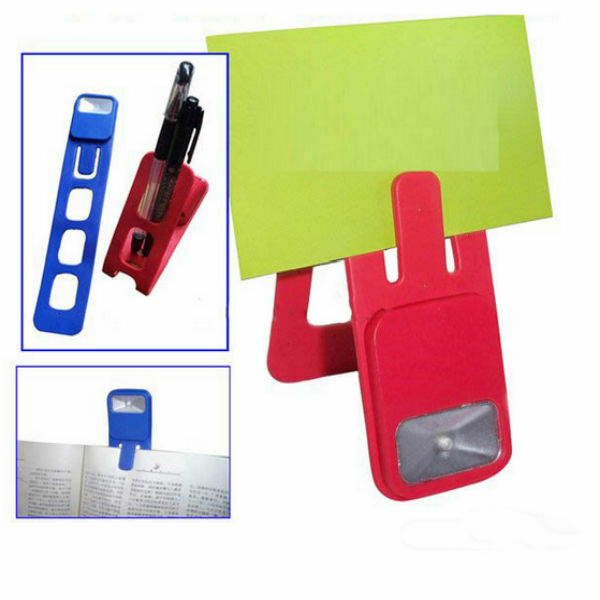 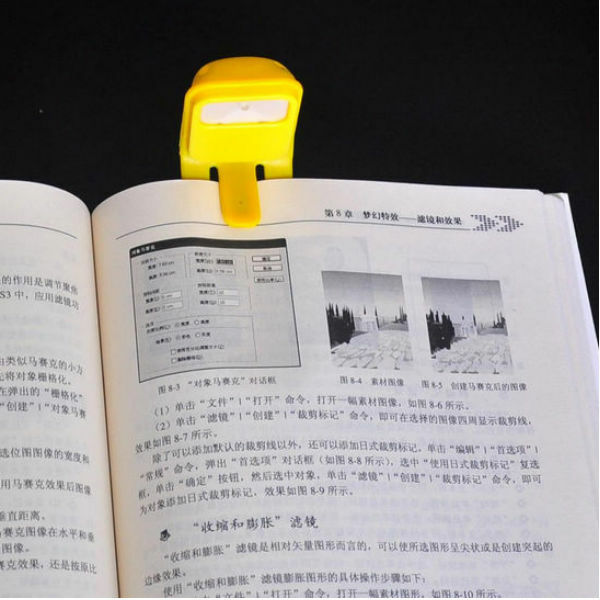 1.Multifunctional led light for both bookmark and also a reading light. 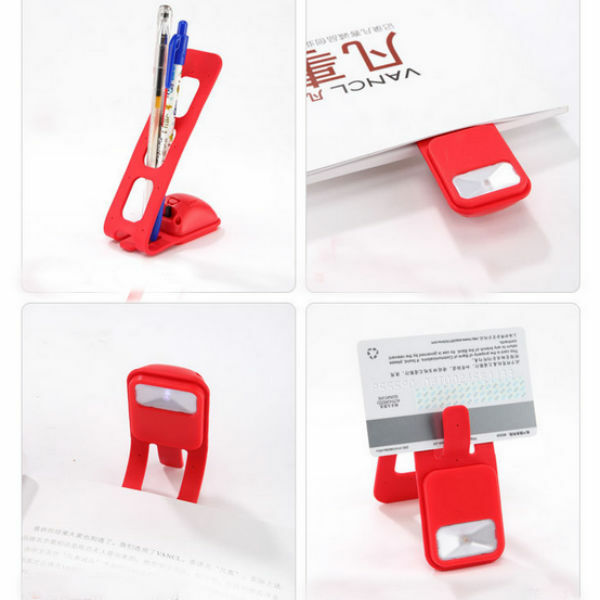 3.Foldable function can be changed the shape as you want. 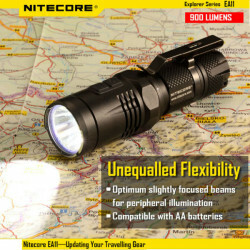 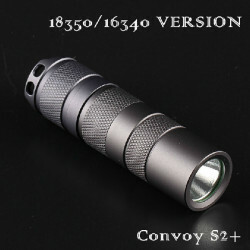 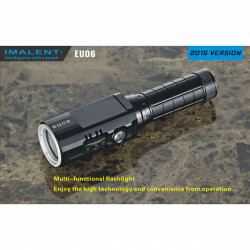 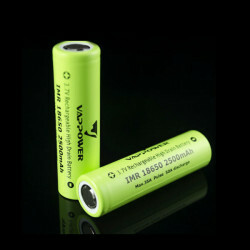 Specification: Product name: 1.5x6mm Tritium Tube Heart-shaped Necklace Waterproof:..
Introduction: New from Nitecore is the tiny powerhouse known as the Nitecore EA11, a c..
Specification:Product name: IMALENT EU06-R 2015 Version LED Flash..
Specification:Product name: Convoy S2+ 18350/16340 Version 7135*8 LED..
Specification: Product name: VAPPOWER IMR18650 2500mah 35A Battery Capacity:2500mah N..